Every amount donated towards our actions will translate into tangible effects of our research as well as conservation and education projects. 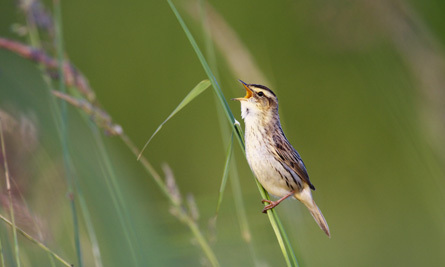 – promoting knowledge about birds and their importance for the environment. OTOP is a public benefit non-governmental organisation and any amount that you donate for the conservation of Polish birds can be deducted from your tax! A donor who is a natural person can deduct from his tax base the amount of donation which does not exceed 6% of their income in a given fiscal year. Flat tax payers cannot deduct the donated amount from their tax. A donor who is a legal person can deduct from his tax base the amount of donation which does not exceed 10% of their income in a given fiscal year. Pursuant to the amendment of the act on legal persons income tax of 18 November 2004 (Dz.U. Nr 254, poz. 2533), tax payers who deduct donations from their tax base are obliged to report the donated amount, the deducted amount of the donation and the identity of the recipient (such as the name, address and VAT number) in their tax return.